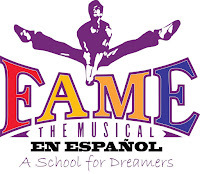 Home / auditions / AUDITIONS in DC & NYC for FAME en español! 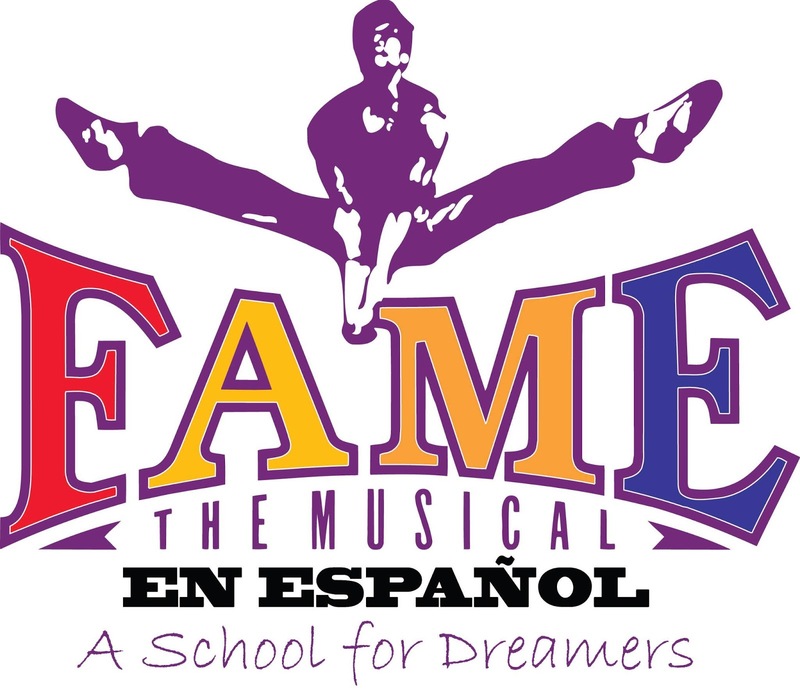 We would like to invite you to audition for GALA Hispanic Theatre’s upcoming production FAME, The Musical en español. GALA Hispanic Theatre is based in Washington DC. *There will be student matinees in the mornings, so daytime availability is necessary. ***Although this is the Spanish language version, we encourage all to audition. English as much as Spanish-speaking performers. TEACHER ROLES: Seeking strong Singer/Movers- Spanish/bilingual a plus. All ages and ethnicities are encouraged to apply. STUDENT/ENSEMBLE ROLES: Seeking strong dancers, bilingual a plus. Looking for diversity. Can play a musical instrument a plus. Acrobatics a plus. Rap experience a plus. WHAT TO BRING: Please, bring headshot and resume. Be prepared to dance various styles. Have 16 bars of a pop & ballad song, musical theatre selection preferred. Accompanist provided, please bring sheet music.